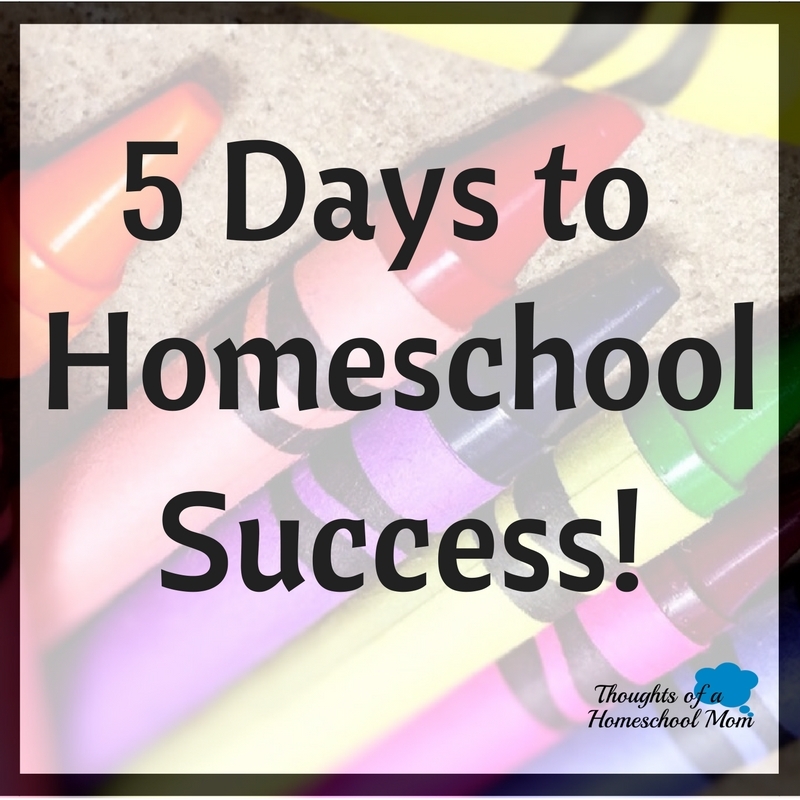 Join The 5 Days to Homeschool Success ChallengeNow! Are You Currently Homeschooling, But Feel Like You Need Some Extra Help? Are You Exhausted From Searching the Internet for Homeschool Resources? Join This Fun Challenge Today! To Start Your Homeschool Journey! - Check Your Email ~ Do the Tasks ~ EASY PEASY! At the End of the Challenge You Will Be Empowered to Homeschool! Sign Up Today to Jumpstart Your Homeschool Journey﻿!